Ann is the Director of Human Resources at Gibson. She is responsible for career pathing, coaching, cultural initiatives, wellness programming, strategic planning, recruiting, and retention. Ann is a champion for innovation, mission driven, and people centered leader. 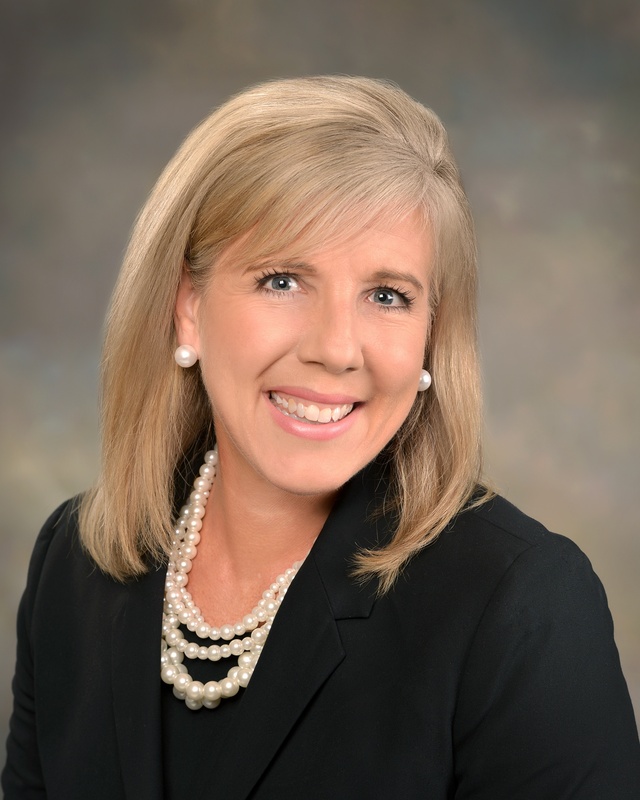 She has experience in the talent management space, leading teams, creating and establishing relationships with a variety of constituents including executive level and c-suite leaders, faculty, students, staff, and community members. Prior to joining Gibson in 2018, Ann was the Senior Recruiting Consultant for University Relations at the University of Notre Dame. Her tenure with Notre Dame began in 2010 as the Program Director of Graduate Career Services where she was a pioneer in the graduate career space. She built the first of its kind, career services for Ph.D. and Masters level students, establishing relationships with employers worldwide, faculty, and students. Prior to Notre Dame, Ann was instrumental in bringing the Susan G. Komen Race for the Cure to Northern Indiana and worked as the Race Director. She began her career in sales and marketing for a Fortune 500 company. She has held multiple leadership roles in non-profit organizations both in and outside the Michiana community. Co-Founder, Michiana Runners Association, Inc.